From collecting family recipes for Arroz con Leche and Pan de Polvo to choosing the theme for your Quinceanera and the design of your cake, the ingredients that go into planning your big day are, indeed sweet! 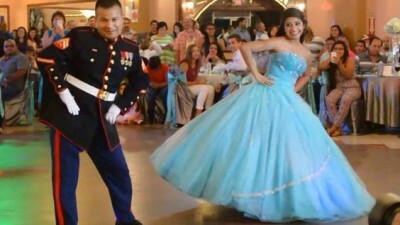 If you’re like some, your Quinceanera is just as—or perhaps even more important than—your wedding day. 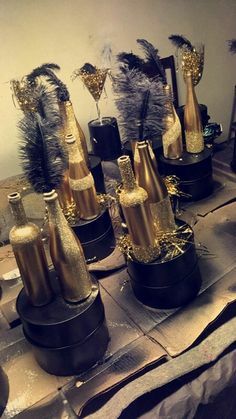 That’s why when it comes to the preparations, every little detail counts. 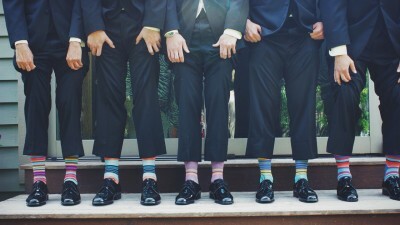 From finding the perfect color for your dress to choosing the perfect cake and desserts for your reception, everything must be well thought out. Let’s take a look at what makes a Quinceanera so special in the first place, and then explore ways—and real recipes—to make your celebration as sweet as you are! 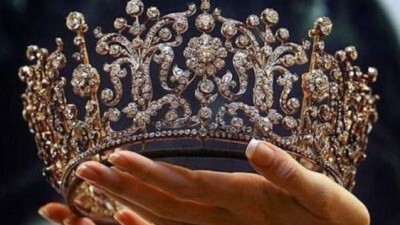 Especially among Latinas, the Quinceanera is an important event for the entire family. It’s similar to a Jewish bat mitzvah or a Sweet 16 celebration because it marks the transition of the unica hija from child to woman. 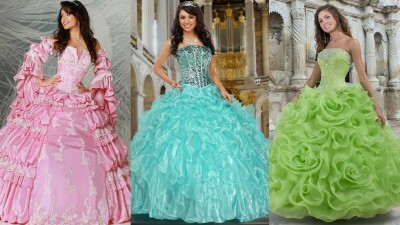 The Quinceanera celebrates both life and gratitude to God, so there is usually a celebratory Mass before the reception. Then the party is held at home or at a banquet hall or some other venue large enough to accommodate the guest list. These days, hotel ballrooms are popular spots. 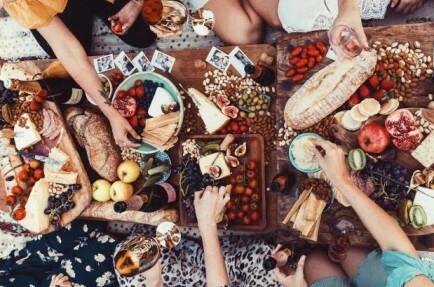 Typical festivities include food and music, and in keeping with tradition, the Quinceanera and her court of honor—made up of the Quinceanera’s closest friends and family—often perform a choreographed waltz and/or other group dances. 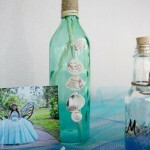 The first essential ingredient in your Quinceanera recipe is your theme. 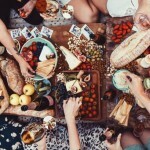 These days, girls are often more spontaneous and adventurous and the rules regarding the celebration are looser, so just about anything goes. 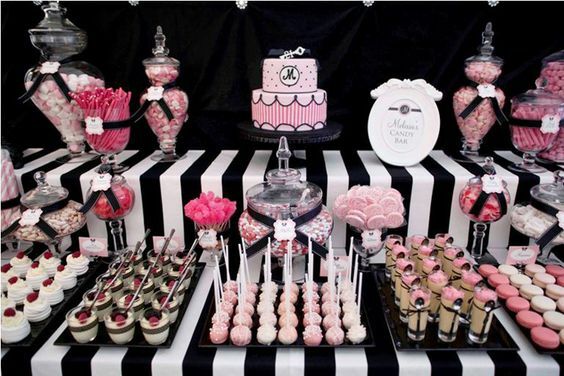 For Quinceaneras who want something modern but whose families prefer the traditional pink and white color scheme, a Parisian themed Quince offers the best of both worlds by adding black and silver to the mix. 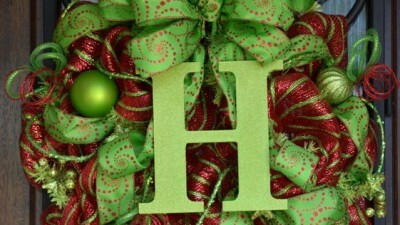 Many other creative themes are also popular these days. Anything from a chic masquerade ball to a whimsical fairytale setting—when it comes to today’s Quinceanera theme choices, the sky’s the limit. 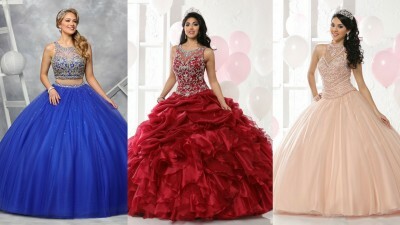 One element that has always retained at most of its traditional flavor is the Quinceanera dress. 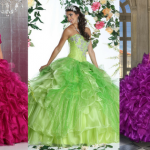 While today’s colors may be brighter, and the style of some dresses may be more elegant and less embellished, a Quinceanera gown will always have a royal and regal feel. At almost every celebration, the cake is the real attention grabber, and a Quinceanera cake is no exception. 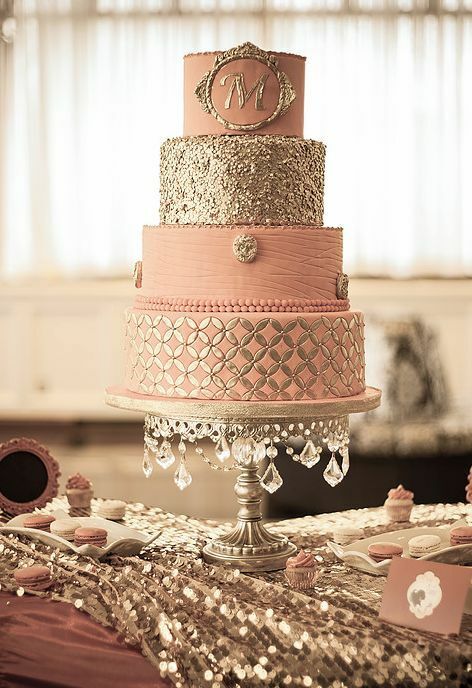 Usually reflecting the girl’s style and perhaps the theme of her Quince, her Sweet 15 birthday cake is often detailed, sophisticated, and multi-tiered for best dramatic effect. In many ways, a Quinceanera cake is similar to a wedding cake but is definitely more personal and unique. The classic design incorporates two sets of staircases, each leading to the main tier. A miniature Quinceanera doll adorns the top with either 7 or 14 smaller figures—representing the court of honor—resting on each staircase. 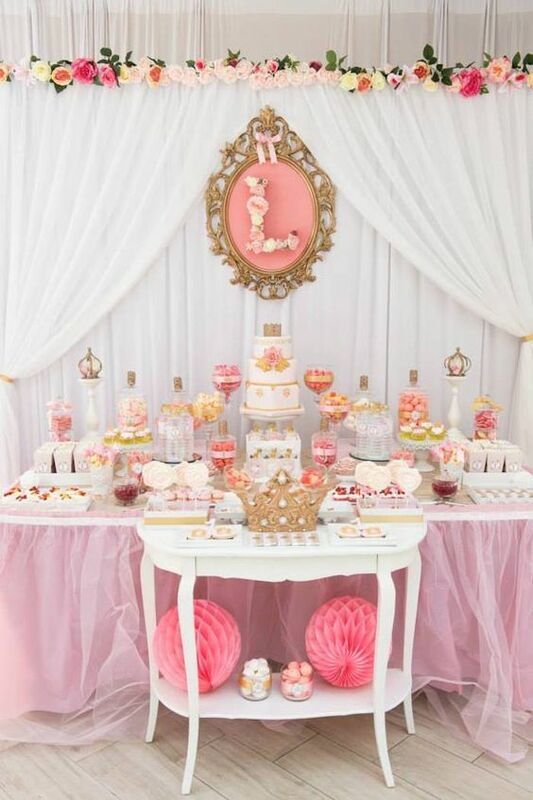 However, times have definitely changed, and many Quinceaneras are opting for less traditional cakes. Some choose a simple three-tiered cake with flowers. Others go all out with a towering creation. In addition to the cake, other traditional sweets are often served. 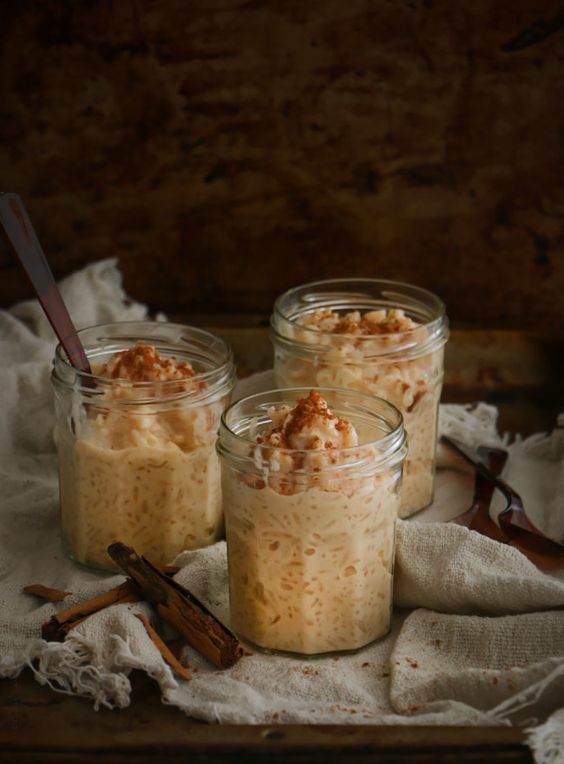 Classic choices include Arroz con Leche—a creamy rice pudding made with milk, sugar, and cinnamon—and Pan de Polvo, a Mexican shortbread made with cinnamon and sometimes anise. Spoiler Alert: This blog has recipes for both of those delights, so read on! For a more personal touch, a pan dulce bar is a wonderful idea. It combines the traditional Latin dessert bar with the concept of a modern party, creating an experience that’s fun for everyone. And just as with the cake and dress, when it comes to Quinceanera desserts, not everything has to be traditional. 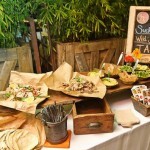 Including an assortment of treats adds more color to your table and caters to a wider variety of taste buds. Ice cream bar: Include 2 or 3 flavors of ice cream—maybe also frozen yogurt in tubs—plus toppings like hot fudge, sprinkles, and nuts, and perhaps actual ice cream bars or popsicles. Food truck: Serve anything from donuts to soft serve ice cream or even carnival treats like funnel cakes. 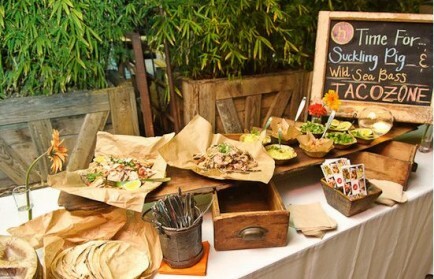 Food trucks also add a colorful touch to your reception décor. Sheet cookies: Date bars are fabulous and easy on both the budget and the waistline, while layered cookie bars with peanut and chocolate are always a crowd pleaser. Coffee bar: This is great for everybody, and the adults will love it. Have a couple of different roasts—one light roast, one darker and richer roast so as to be more like espresso, and one decaf. Then have flavored creamers in those little single serve cups, liquid coffee flavorings in pump bottles (chocolate, vanilla, etc.) and maybe even whipped cream and chocolate sprinkles. Chocolate fountain: Yes, it can be messy, but it’s also so much fun! 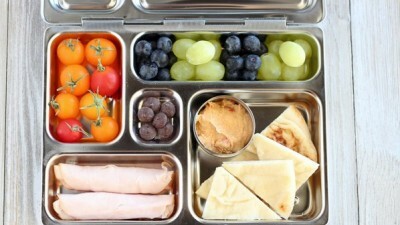 Set out fresh fruit, pretzels, and marshmallows. If you do a white chocolate fountain, you can color it to match your theme. Pan de Polvo is a classic Mexican shortbread cookie. To begin, first make cinnamon tea by boiling 1 cup of water and 1 cinnamon stick in a saucepan for 5 minutes, then remove from heat and cool completely. Knead the dough for 15 minutes or so, then divide into workable portions. Roll each portion out to ¼” and cut with a 2” cookie cutter. Bake for 12-15 minutes on an ungreased baking sheet. 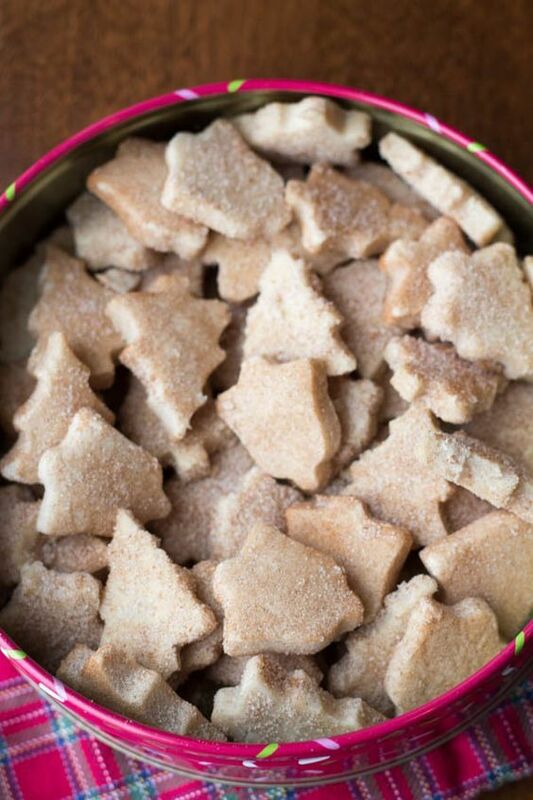 Let cookies cool for 1-2 minutes then toss in a coating made of 2 cups sugar and 2 tablespoons ground cinnamon. Cook the rice in 2 cups water then add the cinnamon sticks. Once the mixture comes to a boil, reduce heat to medium and stir until the liquid is absorbed. Add 4 cups milk to the rice, stir a bit, then keep stirring gently as you add the condensed milk. Still using medium heat, let the milk & rice mixture reduce for another 15 minutes or so, stirring frequently until it’s the consistency you desire. Remove the cinnamon sticks, let the mixture cool and then either stir in the ground cinnamon or wait until serving time and sprinkle it on top. Last but not Least: a Toast to the Birthday Girl! No Quinceanera celebration is complete without a toast to the sweet birthday girl! 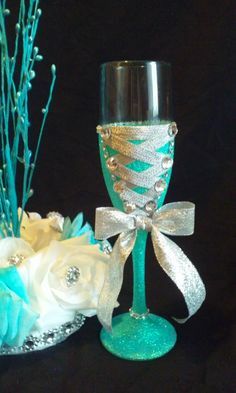 And if you want to make your toast as fancy and lavish as your cake, check out Quinceanera toasting sets. They even come in predesigned themes!